“Swachh Bharat Abhiyan (SBA) is not merely a programme, it’s a behavior change mission.” This was stated by Anupriya Patel, Minister of State, Ministry of Health and Family Welfare during the observance of ‘Swachhta Pakhwada’ at Dr Ram Manohar Lohia Hospital recently. At the event, Patel planted a sapling to initiate a ‘Tree Plantation’ drive in the hospital and also released the ‘Swachhta Pakhwada’ booklet. The Minister also administered the ‘Swachhta Pledge’ to the participants. Speaking at the function, Patel further stated that under the visionary leadership of the Prime Minister, Narendra Modi, the programme was started on 2nd October, 2014 and since then it has become an important social movement. She further stated that to achieve the goals of sanitation and cleanliness, every citizen has to play an important role and understand his or her responsibilities towards sanitation and cleanliness. “It all begins with the self, then from person to the family, from family to the society and from society to the nation, and if this happens it will not take much of a time for us to transform ourselves into a clean nation”, she stated. 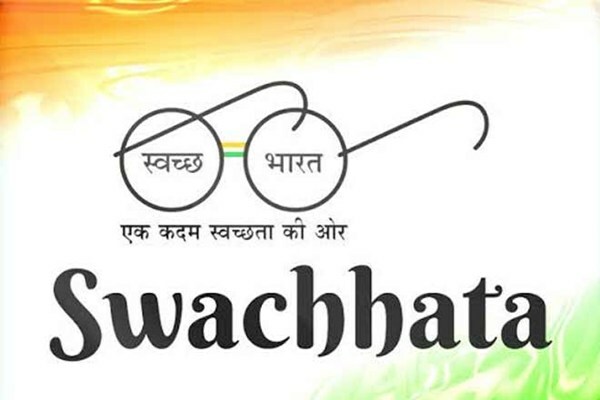 Appreciating the efforts of the Institute, Patel said that cleanliness activities should not be limited to a ‘Swachhta Pakhwada’ but should be carried out throughout the year. The Minister was pleased to learn that the Institute has become environment friendly by choosing solar power and looked forward to a clean and green hospital. At the function, Patel also gave away the awards to the staff of the Dr Ram Manohar Lohia (RML) hospital for their contribution towards sanitation and cleanliness. She also awarded the winners of various competitions organised by the RML Hospital to mark the ‘Swachhta Pakhwada’. Dr V K Tiwari, Director and Medical Superintendent, RML Hospital along with the other senior officers, faculty and staff were also present at the event.